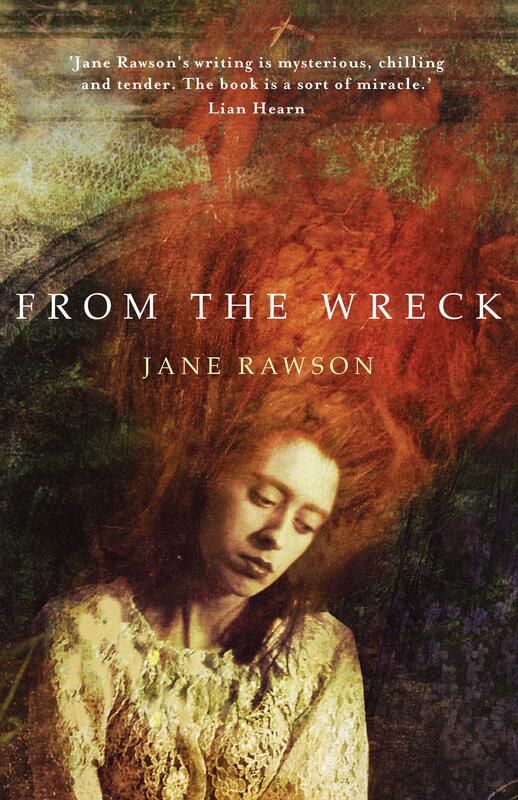 While there’s certainly no drought of Australian historical fiction, it’s probably fair to say that no-one else has tackled the genre in quite the same way as Jane Rawson. From the Wreck opens with a real historical incident – the 1859 shipwreck of the SS Admella on a submerged reef off the coast of South Australia. We then follow the years-long aftermath of this tragedy through the perspective of three characters: George Hills, a survivor of the accident; Henry, his death-obsessed son; and a nameless shape-shifting creature from a different dimension that has attached itself to their family. The addition of an actual alien is the book’s most obvious detour from the tropes of historical fiction and while it may strain believability for some readers, it does give Rawson the opportunity to cover some strange and frightening territory. George’s PTSD causes him to be plagued by nightmares. Convinced he’s filled with a green paste-like substance, he’s increasingly obsessed with finding the shape-shifting woman he saw on the night of the wreck. Meanwhile, the alien has physically attached itself to Henry – sometimes described as a mark or a shape on his back – and has started to influence the boy’s thoughts. This influence is slight at first, but when the alien learns that there might be another similar being in the world, its grip on Henry strengthens. From the Wreck considers the terrible lengths to which beings, both human and other, will go to in order to survival, and the lingering trauma of these kinds of events for both the victim and perpetrator. Rawson’s use of a non-human perspective further illuminates the interdependency of all life. The mysterious relationship between the three characters steadily builds in intensity, occasionally lapsing into straight sci-fi and even horror. By carefully drawing from an array of genre conventions, Rawson has created a story that risks a lot. From the Wreck is utterly unique. Chris Somerville works for the online team at Readings.